It now seems obvious that Unmanned Systems (air and possibly surface and subsurface) will play a part in the Coast Guard’s future, but the service has been, perhaps understandably hesitant to commit to any particular system. Because of the variety of proprietary systems, integrating the control systems into the organization of the controlling unit, particularly ships and aircraft, and then integrating the resulting information into a common operating picture has been problematic. 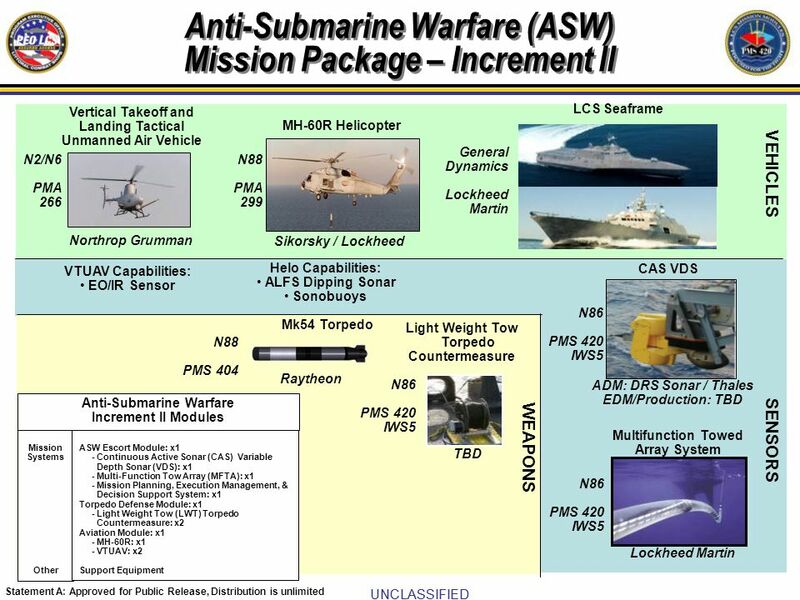 Eaglespeak reports, it looks like DOD, through the Office of Naval Research, is moving in the direction of a platform agnostic software application that will permit common hardware to control different unmanned system. Control a much more capable UAS. 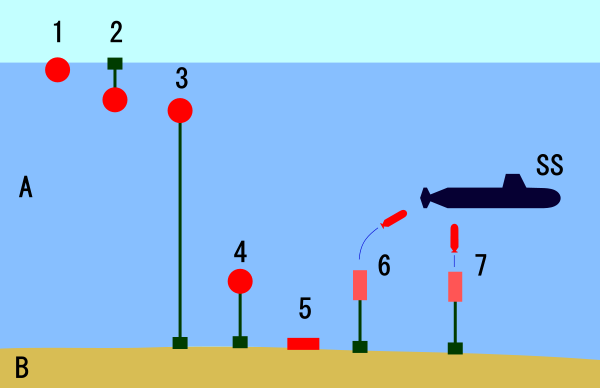 Hunt for mines using unmanned surface (USV) or subsurface (UUV) systems. Control optionally manned surface craft to search for smugglers or enhance asset protection. Control UUVs towing acoustic arrays, searching for submarines. Direct a USV equipped with AIS, lights, and signals into position to serve as a temporary aid-to-navigation.